Today we’d like to introduce you to Howard Schultz. Howard, please share your story with us. How did you get to where you are today? 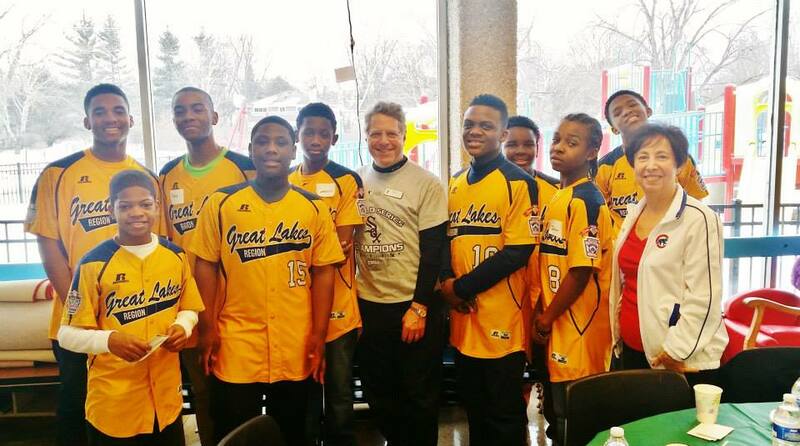 I came to the North Suburban YMCA in 2006, after 23 years as a CEO in the non-profit world. 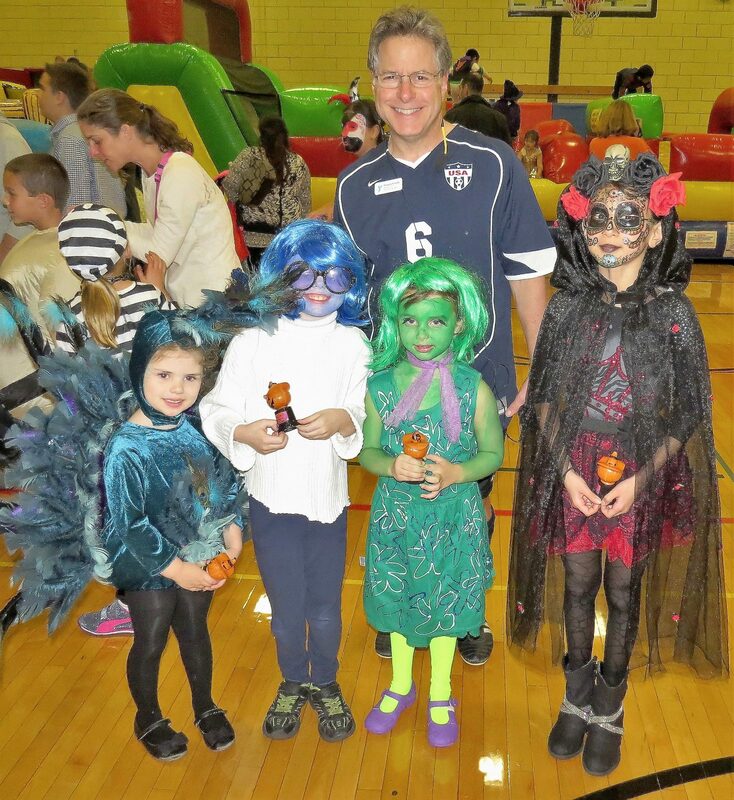 I was brought in as part of a last-ditch effort to save the Y in Northbrook. At the time, the Y was facing crippling debt, was on conditional/probation from Y-USA, and on the verge of being terminated as a Y. 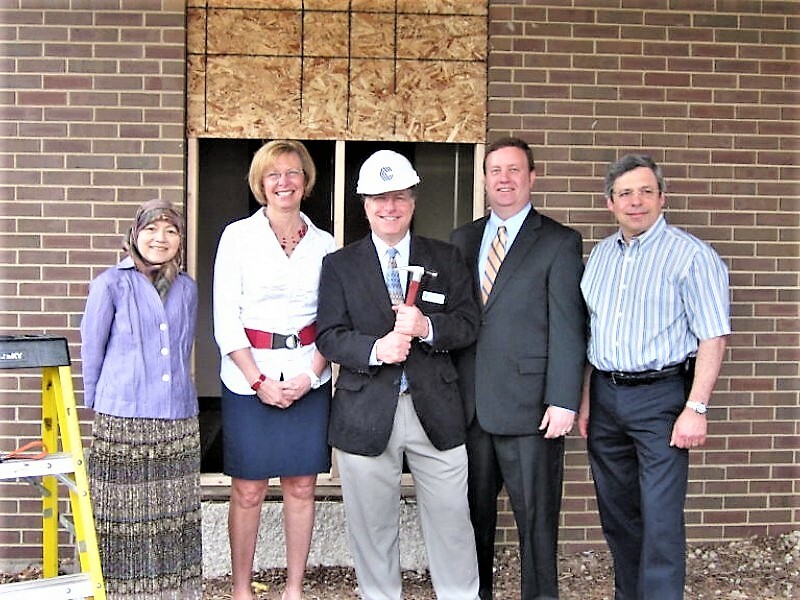 On the plus side, we had an organization with deep roots in the community, and a volunteer Board of Directors who were emotionally and financially committed to turning things around for this community center that had served the northern suburbs since the 1960s. All the ingredients were here for success, but unfortunately, they couldn’t get the recipe right. That’s where I came in. It felt like I was a chef on an episode of “Chopped” who opened the basket and, because of what our leadership brought to the table, was able to successfully pull together a winning meal. 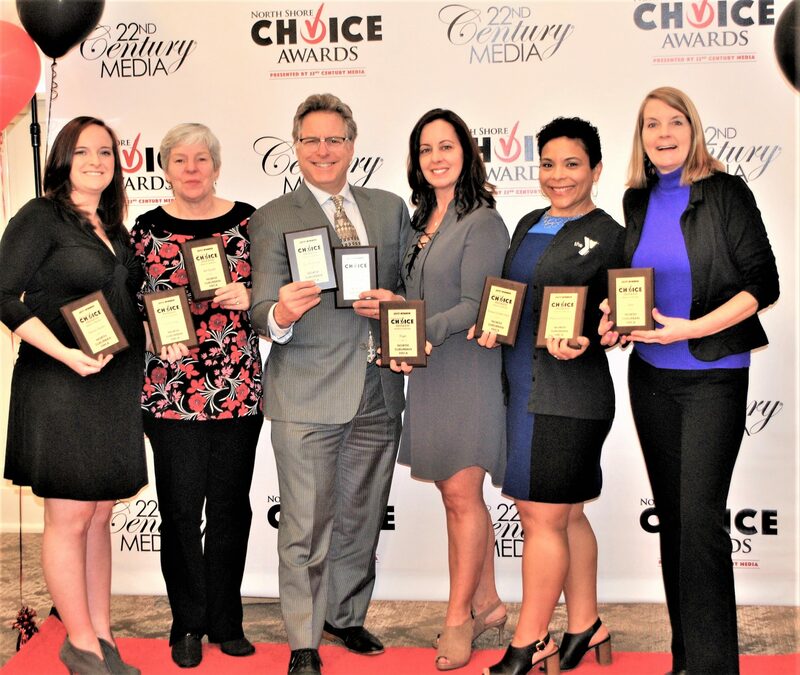 So we pursued the “art of the possible” and after more than a decade of hard work by countless Y supporters, and an outstanding team of dedicated staff, we have a thriving, award-winning organization that promotes healthy, enriching lives for thousands of people. When I came to the NSYMCA, the situation was daunting. We had to raise over $2.3 million in four months and make considerable changes in management with a vision to stave off imminent termination. On top of that, the 1968 facility desperately needed significant infrastructure repairs and updates. To save the Y, we established a major capital campaign to not only discharge our debt, but renovate the building, revitalize our programs, and establish new partnerships in the community to create an updated, welcoming environment to attract new members and keep existing ones. At the heart of the campaign was an appeal to local leaders and corporations to support the Y’s values of service to all. 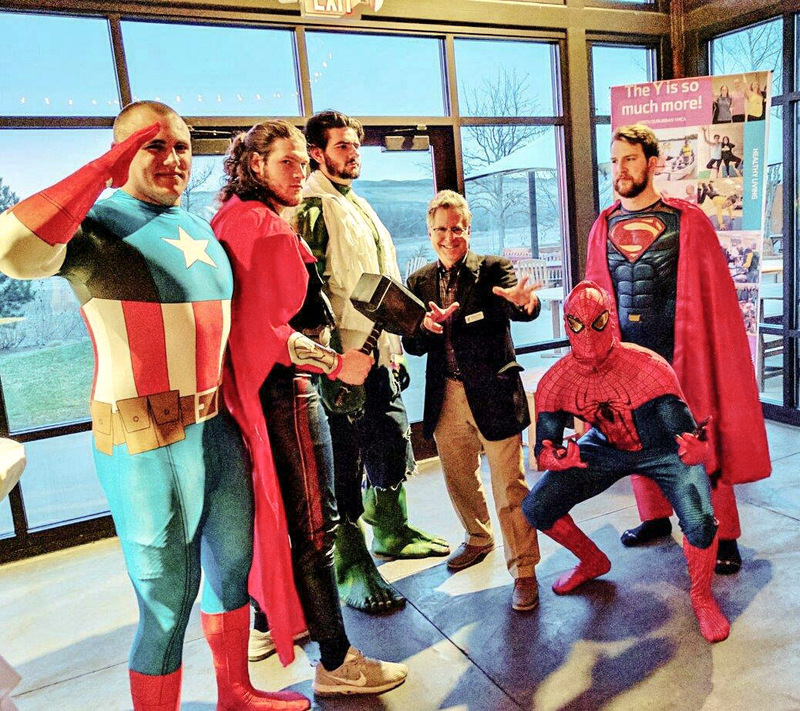 We launched the Ken & Alta Thiel Strong Kids Scholarship Fundraising Dinner, in memory of the first CEO of the NSYMCA, to raise funds to make Y programs affordable to families in need. 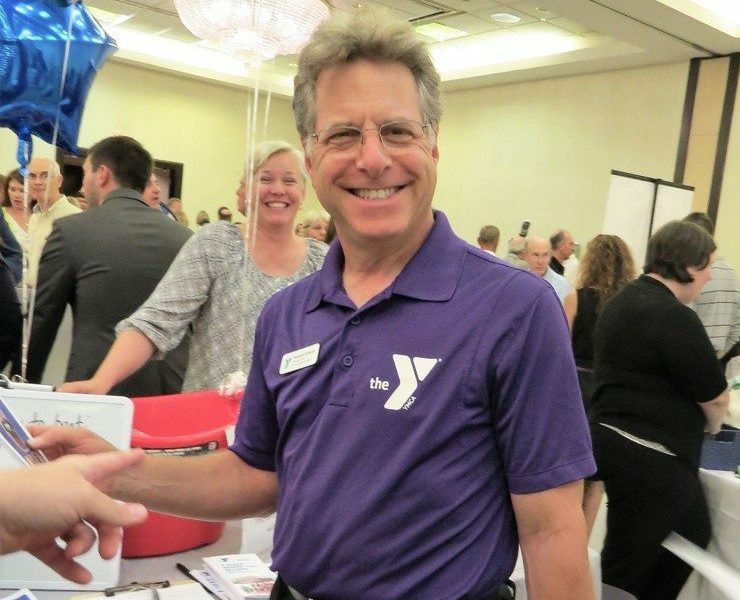 We reminded our donors that the Y is not just another place to work out or swim, it seeks to improve the lives of people of all ages throughout the community. Alright – so let’s talk business. 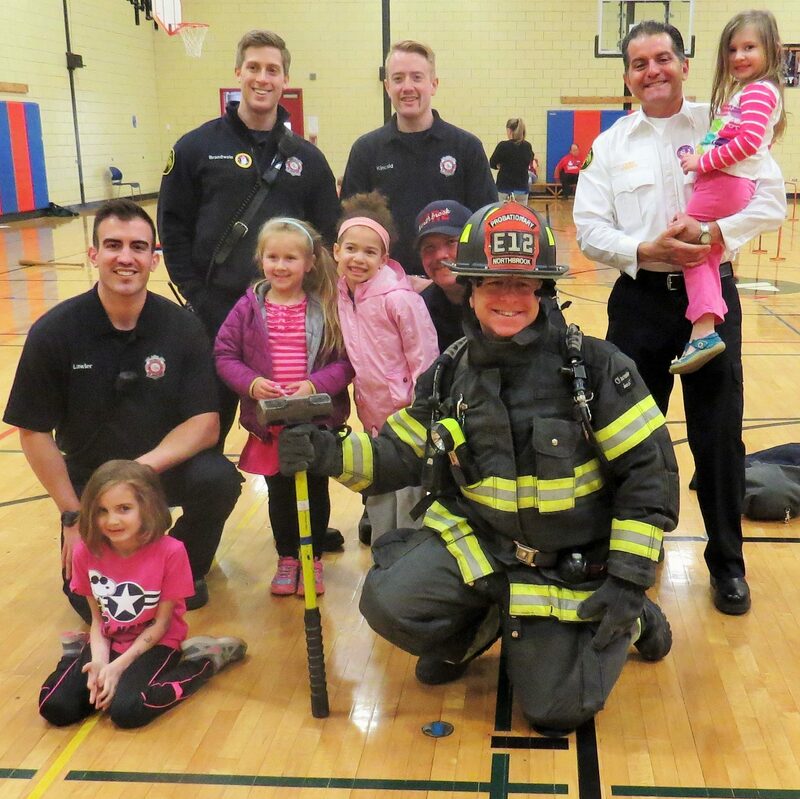 Tell us about North Suburban YMCA – what should we know? In 2013, our Y was named “Small Business of the Year” by the Northbrook Chamber of Commerce, making us the only Y in the country to receive such an honor after being on probation nearing termination. One result was that I was invited to sit on Y-USA’s National Committee on Membership Standards, the very committee that certifies whether YMCA’s are in good standing or not, and recommends remediation. Then, in 2017 I was named to the Y-USA Small to Mid-Sized CEO Cabinet, an 18-member group of CEOs who provide advocacy and advice to the Y movement. 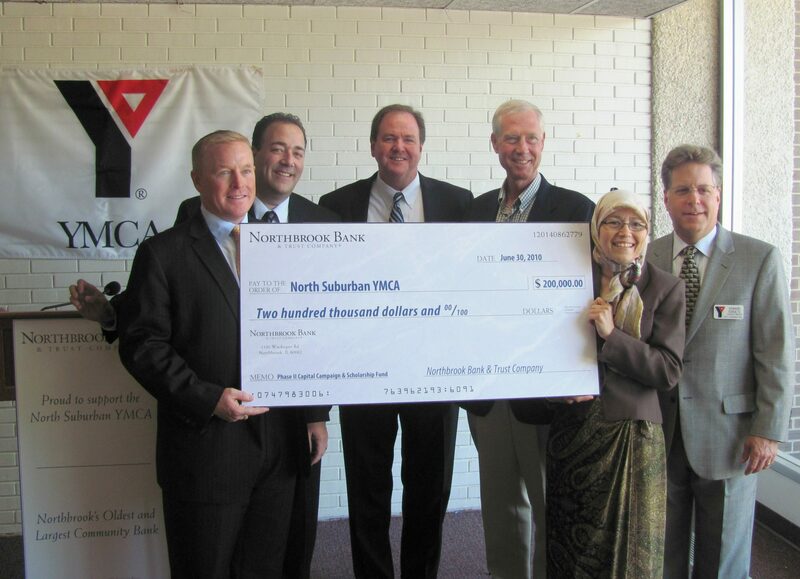 These two assignments recognize the outstanding work and reputation the North Suburban YMCA has in our community of the 15 towns we serve. Finally, from June 2018 – August 2019, the NSYMCA will be celebrating its 50th anniversary with a yearlong series of community programs that will feature the history of the Y and its community since 1968. We will also be launching several new major initiatives: “Two Seconds Too Long”, a program that teaches every second grader to be safe around water; five Chronic Health Prevention programs that include diabetes, high blood pressure, balance for seniors, arthritis, and cancer survivors; a Community Engagement Expansion Enterprise; and a major capital improvement project and campaign. You have to grow just to stand still, and we don’t like standing around. People want to invest in success, so we want to find investors for the future, not just donors to give us money.